Project Ara is the name of a very ambitious project to make a completely modular and user-built smartphone, right down to the components, coming from a collaboration between Google, the Android team, and Motorola. What this means is that the user would be able to simply buy a standard board and add their own components to it, that would be purchased separately in the form of modules. You could then make it your own device: attach a camera, attach a screen of different size, attach a different CPU, GPU or memory, different antenna, and so on. For a long time, this sort of device has been nothing but a pipe dream: something very fantastical and with obvious applications, but with a ton of design and engineering hurdles that would make it unfeasible to happen and somewhat unrealistic. Yet, it now seems closer than ever, with companies like Google and Motorola embracing the concept and producing their own devices using this idea, hoping to ship it to consumers in 2015. The idea for modular smartphones and devices has been around for a very long time. Platforms like the PC have proven that modular designs are possible for the consumer market, by allowing the user to choose a motherboard and then attach off-the-shelf components at will, but even that is too complicated for the average user and requires a certain amount of effort and investigation first. However, in September of last year, a design pitch made by Dave Hakkens called Phonebloks started to make the rounds and went viral. It showed the concept for a completely modular smartphone, with user replaceable parts and configurations, proposing the idea that consumers would one day be able to use a store and buy or build their own components to assemble their dream phone at home, by placing them on a generic main board. This idea was, of course, very popular with users, and claimed to reduce waste and allow for a more extensible and personal device. While the concept was interesting and the designs were popular, the same issues remained and the project didn’t tackle any of the technological challenges or offered concrete solutions. 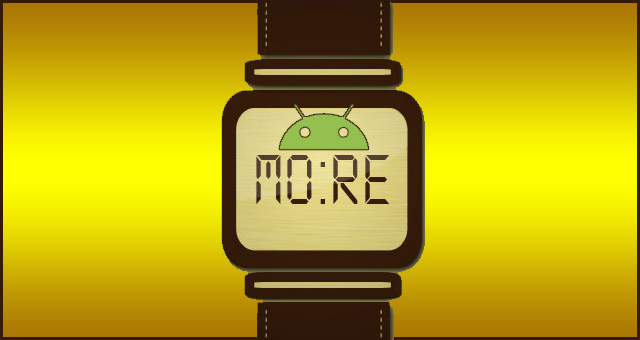 That is, until Google and Motorola announced Project Ara at the end of October, an OEM-driven effort to make modular phones a mainstream technology and to try to overcome the engineering challenges the design introduced to the smartphone space. The creator of Phonebloks joined the project as well and is currently collaborating, making the influence clear and bringing the modular phone one step closer to reality. While no details were given at the announcement of Project Ara of just how it would work, the fact that Google and a big name manufacturer were embracing the concept could only mean that it was viable and that there was an internal push to make it real. 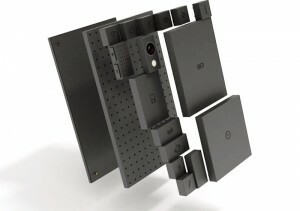 However, more recently, we finally got a demo of how Project Ara will be once it reaches consumers. And the good news is that it seems that not only is the concept incredibly possible and viable, it will actually be affordable and easy to use as well. We have also gathered the specifics on the hardware: the current prototypes work by using the MIPI UniPro interface and retractable pins for the modules, attached to a mainboard (referred to as endoskeleton) through magnets. The mainboard itself does little more than hold the components in place and transmit information between them, and so the current estimates put the retail price at around $15 per board. While there is no specific pricing on the modular components at the moment, the objective is to make them more affordable compared to regular smartphone implementations and easy to build and swap. 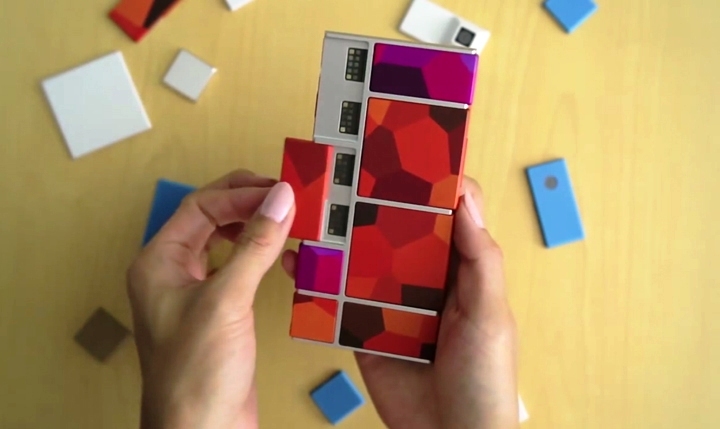 You can see more info on the video below, where Project Ara is being demoed live. The good stuff kicks 5 minutes in and lasts for about 25 minutes, as the speaker goes through pricing, specs, hardware, design and everything you ever wanted to know about Project Ara!